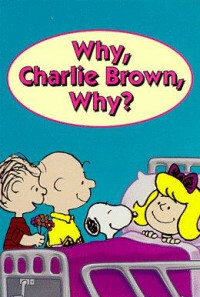 Linus falls for a new girl who soon must go to the hospital for cancer treatment. A new girl comes to the neighbourhood school and Linus is smitten with her. Unfortunately, she develops the symptoms of leukemia and must go to the hospital for cancer treatment. 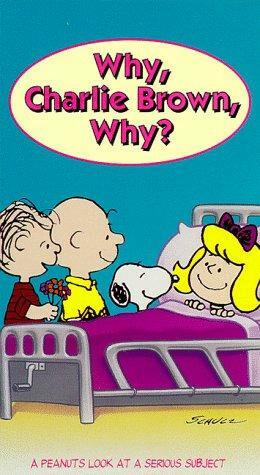 Linus and Charlie Brown help her through the traumas of chemotherapy as best they can while Snoopy plays at being the world's greatest doctor. Regions are unavailable for this movie. 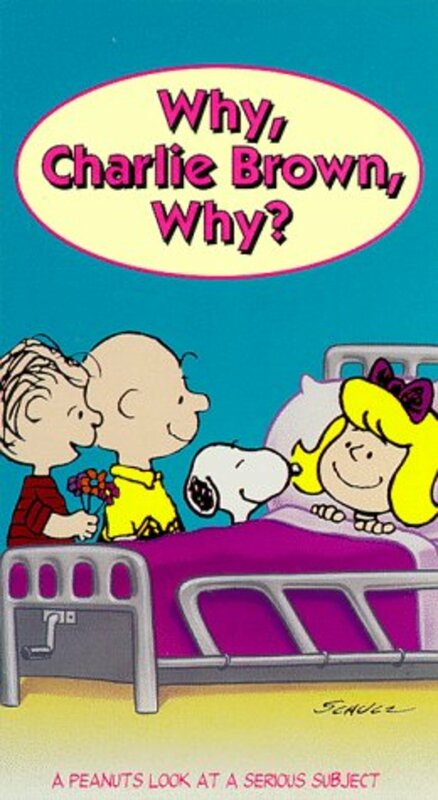 Click the "Watch on Netflix" button to find out if Why, Charlie Brown, Why? is playing in your country.